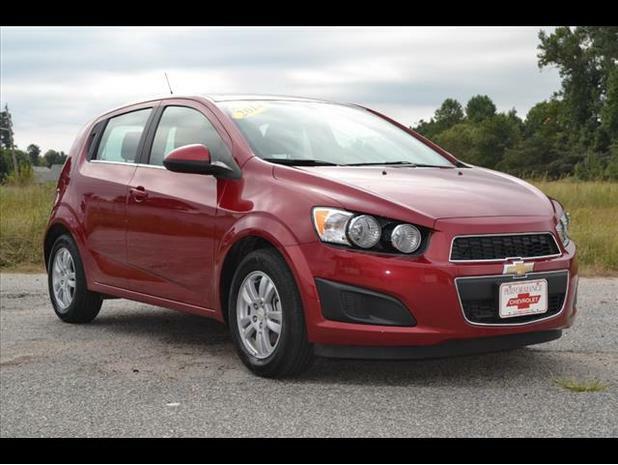 Elizabeth City, NC – The Northeastern High School Bands Club, in Elizabeth City NC, is raffling off a 2014 Chevrolet Sonic or one of four $1,000 Cash Drawings. Tickets are $20 and can be purchased at Performance Chevrolet, Bryons Hot Dogs and from the Northeastern High School Band Room. The drawing will be held on December 29th at Performance Chevrolet. The 2014 Chevrolet Sonic will be displayed at select locations around Elizabeth City, NC. To find out more about where the Chevrolet Sonic will be, like the NHS Bands Club Facebook Page. All proceeds go to support the Northeastern High School Band. Elizabeth City NC – Even the best, most defensive drivers can end up in an unexpected crash. Chevrolet’s 2015 lineup provides key features that help protect drivers and passengers before, during or after a crash, but the focus is on new technologies aimed at helping avoid the crash in the first place. According to a 2012 National Highway Traffic Safety Administration report, more than one in four police-reported vehicle crashes each year are rear-end collisions between a driver and the vehicle they are following, Nearly one in 10 happen during lane changes made at the wrong time. Chevrolet is using cameras, radar and ultrasonic sensor technology to help Elizabeth City area drivers avoid these rear-end collisions and blind spot-caused sideswipes, as well as parking lot fender benders and more. 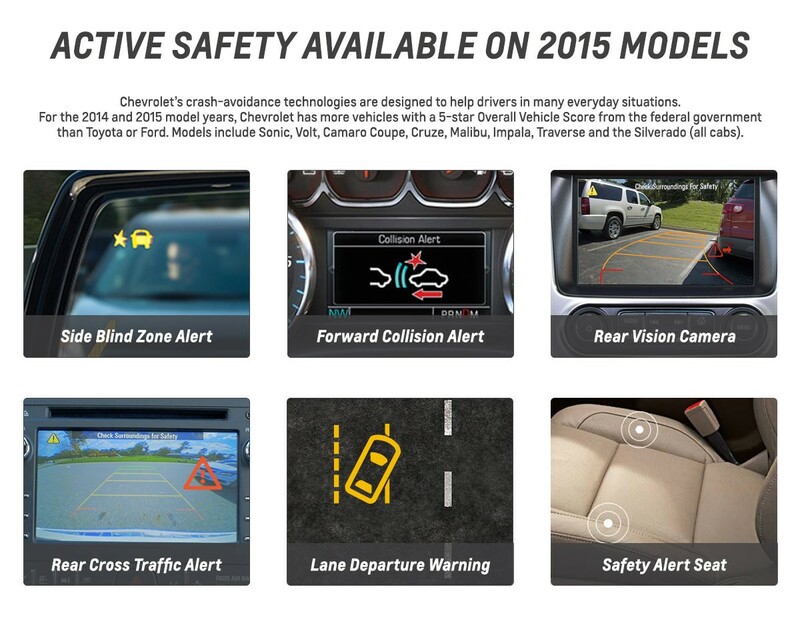 “Here at Performance Chevrolet, we are very excited about these new safety technologies. These customer-focused features not only help protect drivers and passengers before, during or after a crash, but can help drivers avoid the crash altogether.” said Chris Perry, Vice President of Perry Auto Group. There is also a new “Safety Alert Seat” feature to help hearing-impaired drivers and persuade drivers to leave features turned on. Like a Smart phone, Elizabeth City-area drivers can select vibrating rather than beeping alerts that intuitively “tap” them on the left, right, or both sides of the seat bottom to help direct their attention to a possible crash situation detected by the vehicle sensors. The Safety Alert Seat is available on Silverado, Tahoe, and Suburban. Chevrolet’s crash avoidance technologies are designed to help drivers in many everyday situations, though none substitutes for careful, distraction-free driving, use of seat belts and child seats when appropriate, obeying traffic laws and driving sober and unimpaired. Rear Vision Camera, when backing, displays the scene behind that may be unseen by the driver or in mirrors. Uses a rear camera. Available across the Chevrolet lineup. Rear Cross Traffic Alert lets you know if a car is approaching from the side when backing, such as when parked between two large vehicles. Uses two rear corner radars. Available on 2015 Cruze, Impala, SS, Traverse, Tahoe and Suburban. Side Blind Zone Alert, alerts the driver if a vehicle is in the left or right side blind spot – before a possible lane change. Uses two rear corner radars. Available on Cruze, Impala, SS, Traverse, Tahoe and Suburban. Forward Collision Alert, may “see” a crash situation before you do, and can alert a driver when a crash into a vehicle you are following is imminent. Uses front camera and/or radar. Available on 2015 Volt, Malibu, Impala, Equinox, SS, Traverse, Colorado, Silverado, Tahoe, Suburban. Other Chevrolet crash-avoidance features include Front Automatic Braking, Adaptive Cruise Control, and Lane Departure Warning. Front Automatic Braking automatically applies the brake when the system may see a crash situation ahead before you do, and can be thought of us a “backup” or “Plan B” if you do not respond quickly to Forward Collision Alert warnings, or if a rear-end crash situation quickly unfolds. At lower speeds, the feature may even help avoid the crash, while at higher speeds, it can reduce crash severity and injury. Uses front radar. Adaptive Cruise Control works like regular cruise control until you are following a vehicle ahead, when it automatically accelerates and brakes (up to moderate levels) to help follow at a driver-selected cruise speed and following gap while you steer and pay attention to the road. Uses front radar. Lane Departure Warning can alert a driver who drifts out of detected lane lines unintentionally or without a turn signal, when traveling faster than 35 MPH, which can sometimes happen to distracted or tired drivers. Uses front camera. Chevrolet has more vehicles with a 5-star Overall Vehicle Score from the federal government than Toyota or Ford. Models include Sonic, Volt, Camaro Coupe, Malibu, Impala, Traverse and the Silverado 1500 Crew Cab). The 2014 Chevrolet Equinox and Malibu received Insurance Institute for Highway Safety 2014 Top Safety Pick + ratings – the highest conferred – on models with available forward collision alert. Equinox and its GMC sibling, the Terrain, were the only compact SUVs of nine tested to earn this rating. The 2014 Spark is the only mini car named an IIHS Top Safety Pick. Perry Auto Group offers a wide variety of new Chevy, Chrysler, Dodge, Ram and Jeep cars, trucks, SUV’s and crossovers. Call us at (252) 338-9100 or stop in to one of our two dealership locations at 1005 W. Ehringhaus St, Elizabeth City, NC, 27909 or 1001 Halstead Blvd Elizabeth City, NC 27909 and check out our great Used Car Inventory. 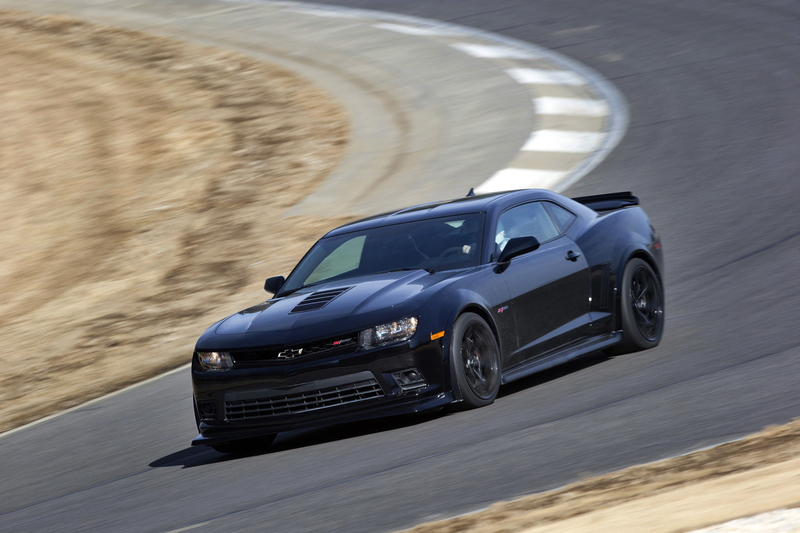 Elizabeth City NC – Chevrolet Camaro Z/28 is Motor Trend’s 2014 Best Driver’s Car. It’s the first American-brand car to win the 7-year-old award. “The Camaro Z/28 being named Motor Trend’s Best Driver’s Car proves that this muscle car truly offers a thrilling performance, while also meeting the needs of Elizabeth City-area drivers,” said Trey Colbert of Performance Chevrolet. To get your Chevy Camaro fix, stop by our Columbia Area Chevrolet Dealership to check out our impressive New Chevrolet Cars! Perry Auto Group has two dealership locations at 1005 W. Ehringhaus St, Elizabeth City, NC, 27909 or 1001 Halstead Blvd Elizabeth City, NC 27909. 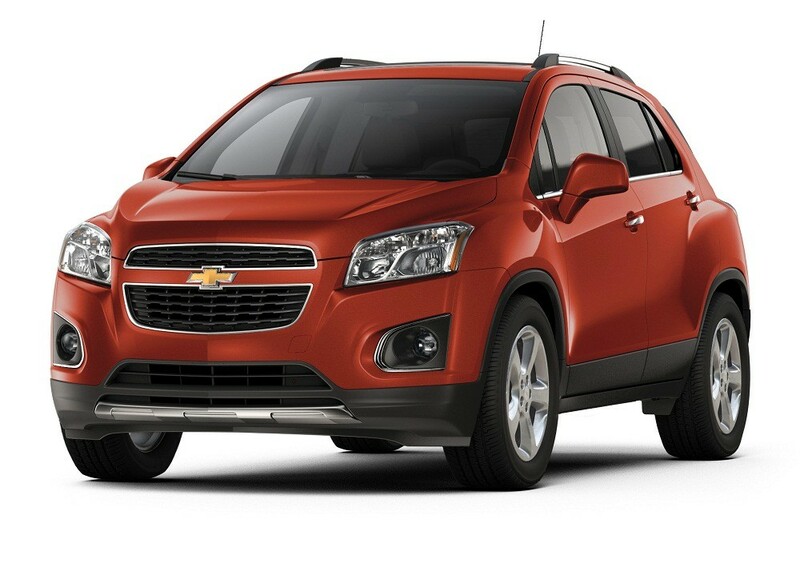 Elizabeth City NC – Chevrolet announced today that its newest U.S. model, the Trax, will start at $20,995. Offering compact-car maneuverability with SUV style, space and versatility, the Trax will come equipped with a standard 1.4L turbocharged engine providing an EPA estimated 26 city and 34 highway mpg, 10 air bags, MyLink infotainment with a seven-inch touch screen, rearview camera, remote keyless entry and a 60/40-split fold-flat rear seat and fold-down front passenger seat offering more than 48 cubic feet of cargo space. Additional features offered include a $1,500 all-wheel-drive option – available on all trim levels – making Trax the most affordable AWD model in the Chevrolet portfolio; remote start and segment-exclusive OnStar 4G LTE with built-in Wi-Fi hotspot. Trax will also be the first in its class to offer Siri Eyes Free connectivity for compatible iPhone users. The Trax is Chevrolet’s seventh small vehicle launch in four years. During that time, the brand’s share of the small-, compact- and mini-car segments has more than tripled. “Trax is positioned to be a strong competitor in the emerging small-SUV market, which is expected to grow more than 80 percent in the next few years,” said Steve Majoros, Chevrolet direct of car marketing. The Trax, which goes on sale in January 2015, will be available in LS, LT and LTZ trim levels. It is already sold in 66 markets around the world with total sales of 155,000 to date. Performance Chevrolet is located at 1005 W. Ehringhaus St, Elizabeth City NC. 27944. For more information on Performance Chevrolet, or for any questions call us at (252)338-9100 or visit our websites: www.PerryAutoGroup.com or www.DrivePerry.com.